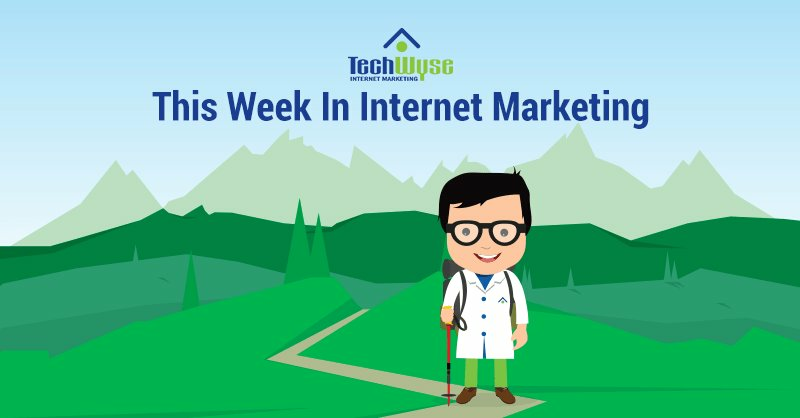 This week in Internet marketing, we’ve gathered some of the most intriguing and thought-provoking content from across the web. We’re looking at improving your PPC performance, as well as personalizing your content strategy, and avoiding common landing page mistakes. We’re also looking at why your social media campaign is failing, and the benefits of internal linking for SEO and user experience. If you don’t have a solid ad copy testing strategy, you’re essentially throwing money at the Internet, hoping something will stick and wasting your ad budget. 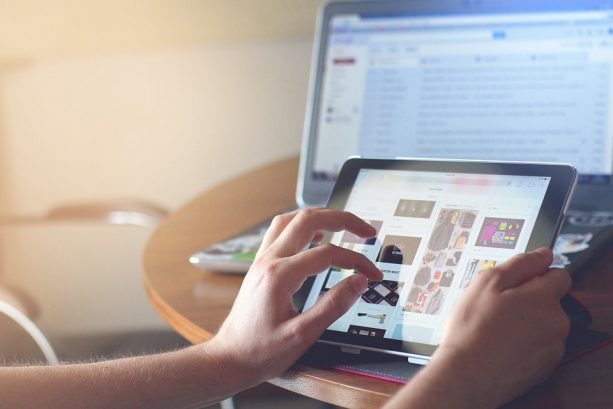 This may sound jarring, but Jon Clark from Search Engine Journal proves this theory with a statistic from Unbounce stating that “98 percent of ads are a waste of money.” So, how do you stand out among the oversaturated and obnoxious world of Internet advertising? Clark’s tips include using a free A/B calculator to improve your testing and boost your CTR. He also notes that numbers grab attention while backing your claims up with insightful data proves that your brand is trustworthy. But, no matter the solution, it’s important to make rapid changes to your PPC ads based on performance, and note what works and what doesn’t for the best result. After a 2016 Accenture study, it was determined that “75% of consumers are more comfortable with brands collecting data if they are part of the creation and curation of exceptional personalized experiences.” Many brands have data at their fingertips, yet struggle to make sense of it. 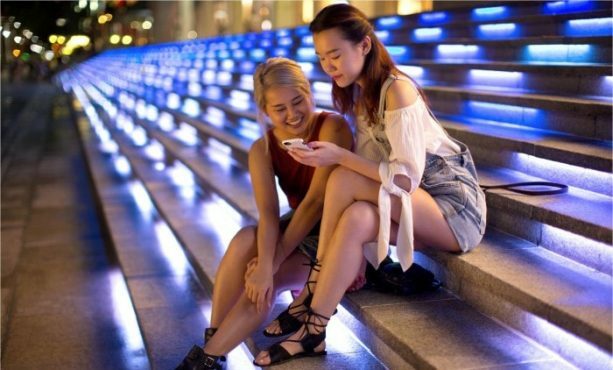 To deliver a successful content marketing strategy in a digital world consumed by “big data,” it’s important to understand the emotions of a brand’s consumer audience. To be taken seriously, content needs to evoke emotion and viewers have to trust the authenticity of the content. 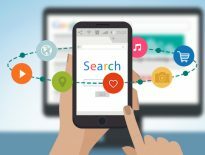 To summarize, this article emphasizes understanding the emotional side of your buyer and to use micro-moments to connect with the viewer and reach them at the right moment in time. So, your PPC ad did its job, and your consumer is now clicking through to your landing page. However, after a mere 2 seconds, the viewer has bounced off of your page. What went wrong? 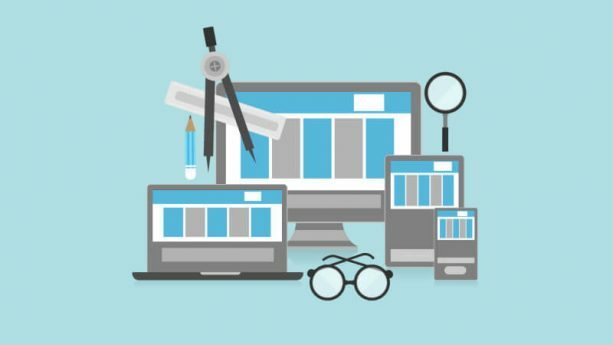 Beth Osborne identifies a few common mistakes businesses make when it comes to poor landing pages. One of these mistakes is providing an overly-complicated form for the viewer to fill out instead of taking it slow and letting the consumer get a feel for your website and brand first. Another mistake is using self-aggrandizing language instead of keeping your content simple and persuasive. It’s possible that your current landing page checks off a few of these boxes and is affecting your conversion rate. And, if so, it’s time for a landing page overhaul! 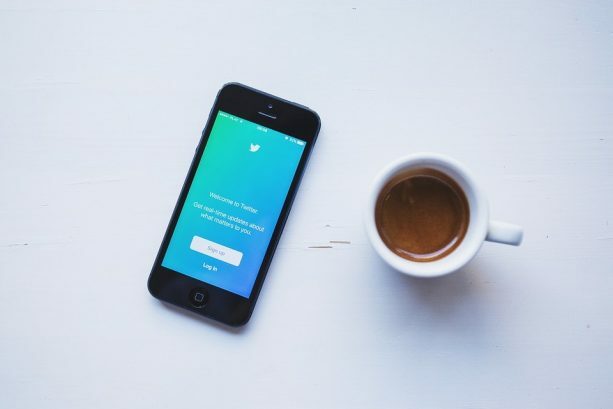 To be successful in your social media presence, you have to step up your strategy and pay attention to the mistakes other brands are making in the social space. John Rampton of Forbes explains that if you’re doing social media wrong, you’re probably ignoring the data, not understanding your target audience, putting too much energy into the wrong platform, not using memorable content, and not using a top notch marketing agency. To dive into one specific mistake, Ramptom makes it clear that as a marketer you should be using the social platform that aligns best with your objectives as a business. If you are reaching out to a B2B audience, LinkedIn would be the platform to use, but if you are trying to reach a healthy, millennial crowd—Instagram is a better fit. So, find out more about your audience and make sense of your data to target the right crowd on the right social platforms. Lately, we’ve been hearing a lot of buzz around backlinks but, in this article, Kristopher Jones highlights the importance of internal linking and how this strategy is strongly linked to user experience and SEO. Jones explains that internal links improve navigation, help promotional campaigns, improve the organization of web pages, and better organize site structure. 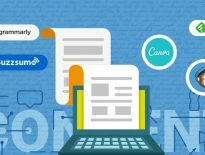 He also emphasizes that the best way to structure your internal linking is in a pyramid format, ensuring that your home page is always at the top. In conclusion, it’s a mistaken belief that backlinks are the bread and butter of SEO, when internal linking can really improve your SEO strategy if done right.